Hey all! All day today (Monday November 29th) until 11:59 PM CST, enjoy 15% off on anything and everything in my Etsy shop. 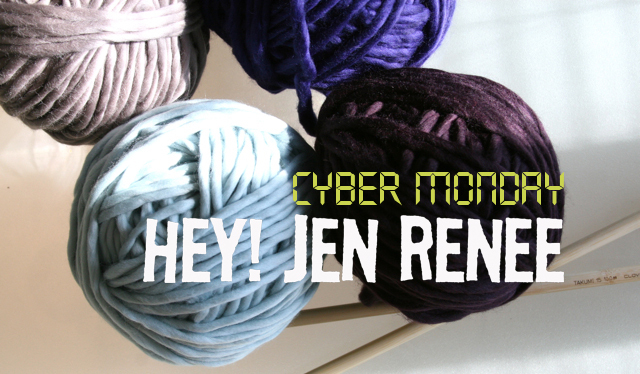 Just enter promo code HEYCYBERMONDAY at checkout for your discount. 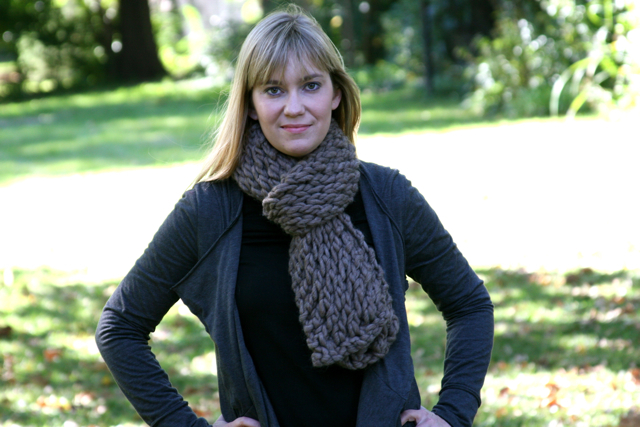 Hand-knits make fantastic gifts for your best girl friend. Your mom. Your sister. (Or, duh ... yourself.) Happy small business weekend/Cyber Monday.